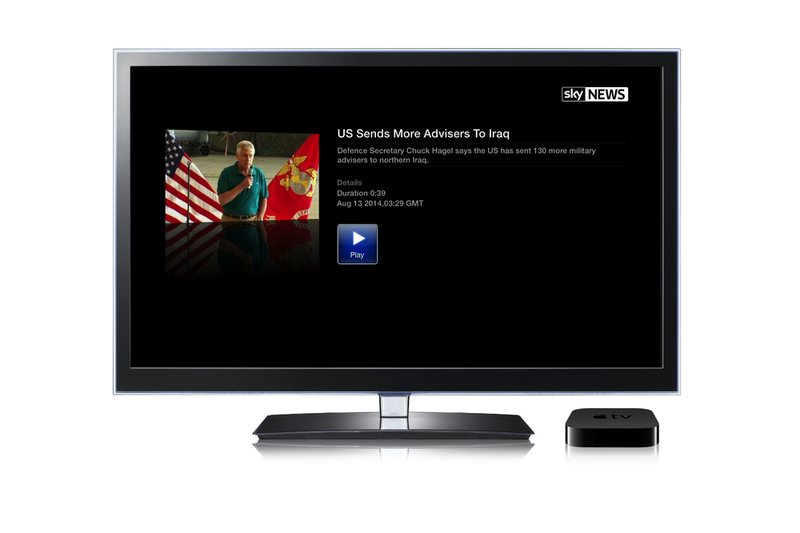 Sky News streaming apps for Apple TV, Roku, Xbox 360 and Samsung Smart TV. Art directed by Serge Manoukian at Sky News. Sky News Technology offered me the opportunity to work remotely with 1Mainstream, a startup based in Cupertino. My role was to improve the brand experience of our existing over-the-top streaming apps for Roku and Apple TV by creating new assets and graphics, and to design new wireframes for the evolution of Sky News for Apple TV. 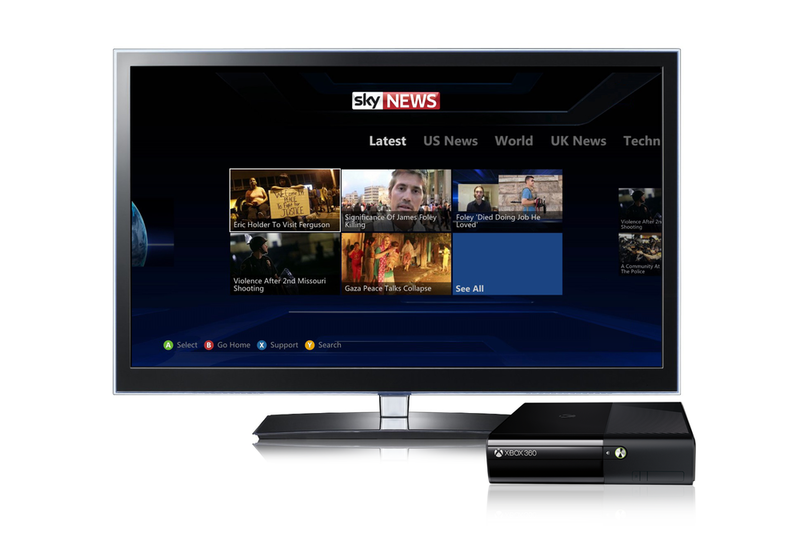 I also worked on the look and feel of the Sky News streaming apps for Xbox and Samsung Smart TV. During my time at Sky News, I was in charge of the art direction and the design of all the over-the-top streaming apps, ensuring a brand consistency across all these platforms, despite their respective technical limitations. I worked on a media campaign to promote these streaming apps, and I was liaising directly with the marketing teams at Apple Inc. and Roku to ensure the Sky News brand was properly displayed on their platforms and on their respective websites. I also created a set of Photoshop templates to allow the Sky News Editors to produce quickly the hero visuals to illustrate the latest news stories on a daily basis, and to deploy them easily on all streaming platforms.